Plot. 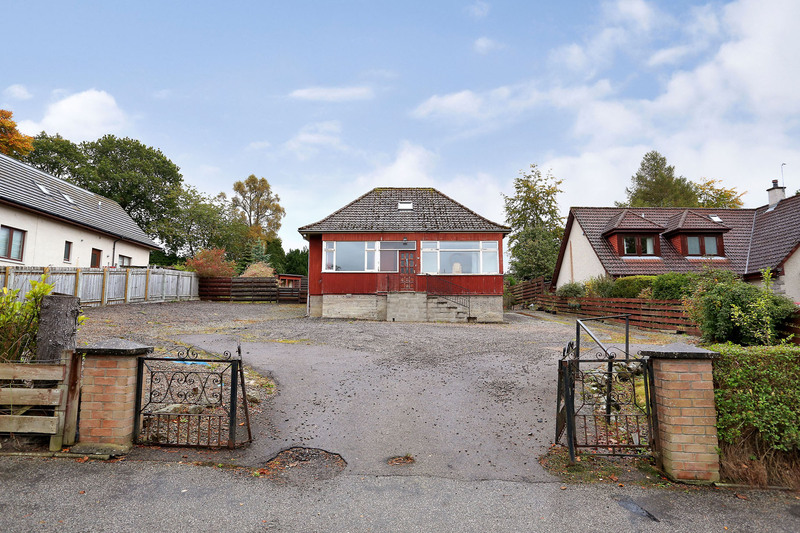 In approx 0.26 acres,with planning permission for the demolition of the existing house and the erection of a new 4 bedroom dwelling. Accommodation will comprise: Ground flr: Hall. Lounge. Dining kitch/Family rm on open plan. Utility rm. Study/Bdrm. Shower rm. 1st flr: 4 Bdrms 1 with ensuite shower rm & dressing rm. Bathrm. 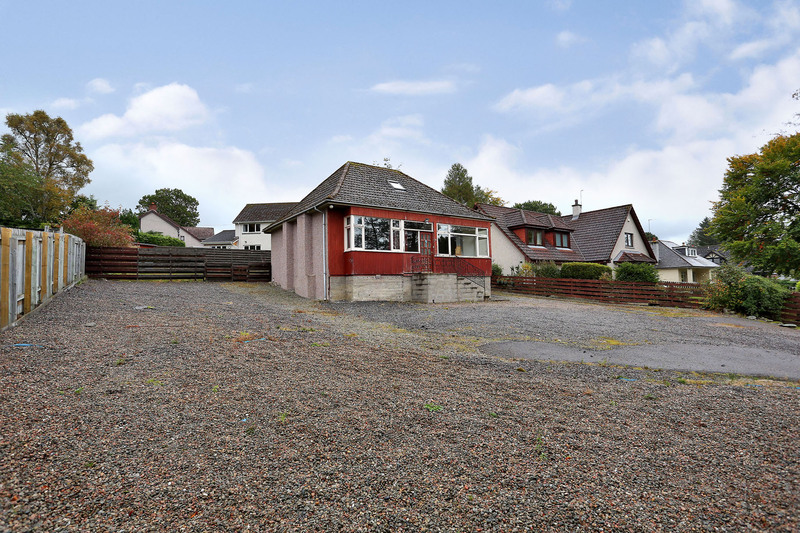 Fixed price £340,000 Entry by arr. Viewing go along to site. 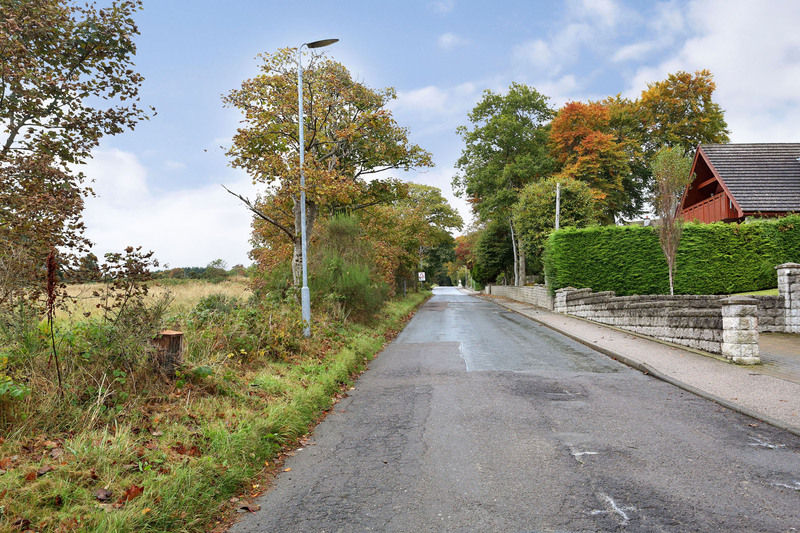 A rare and exciting opportunity has arisen to acquire a building plot located in the prestigious suburb of Milltimber, within easy reach of the new Aberdeen bypass. 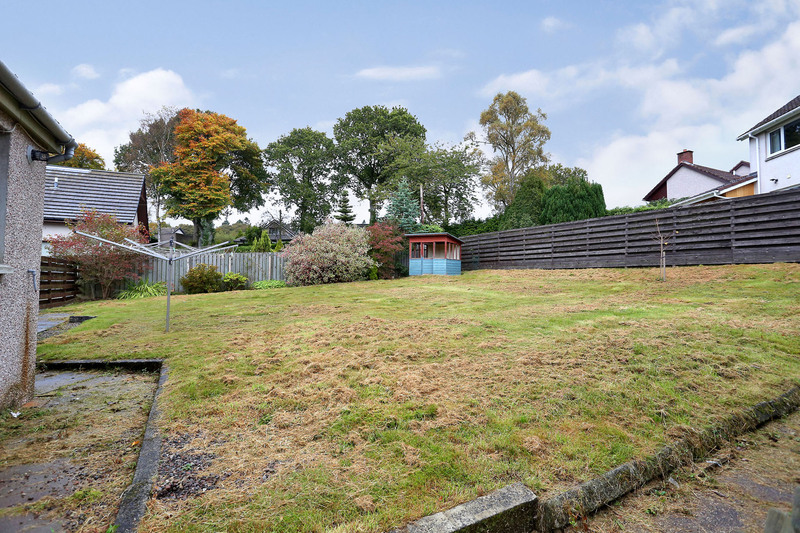 The generous south west facing plot extends to approx 0.26 acres and has planning permission for the demolition of the existing house and the erection of a new dwelling. 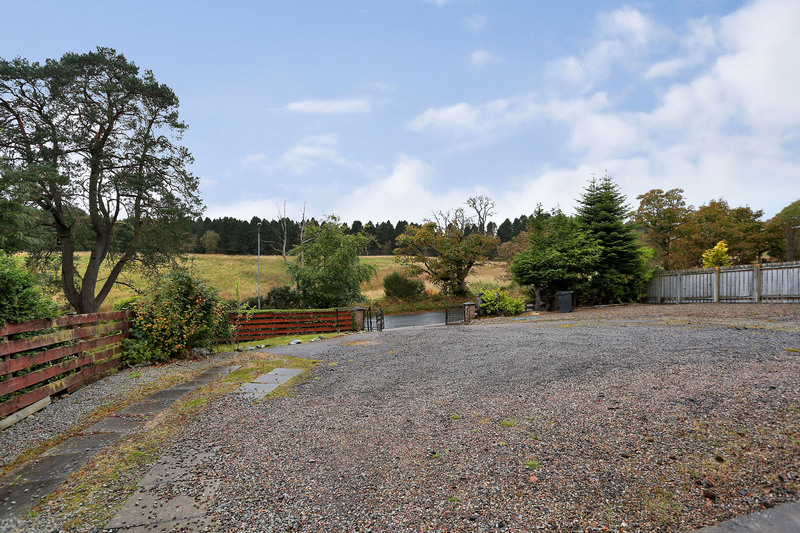 The planning permission proposes a property extending to approx 360 square metres, including the garage. 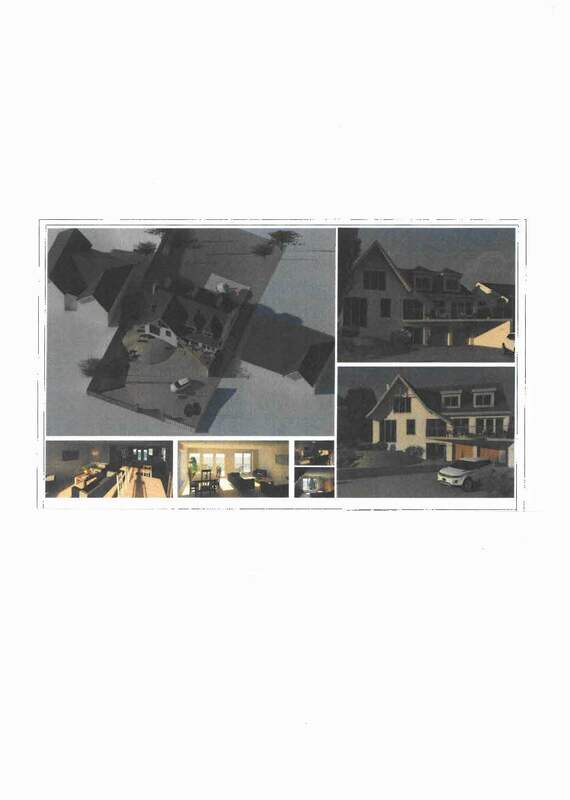 The proposed accommodation spans two floors with additional double garage and store in the lower ground floor. The ground floor accommodation would comprise: Hall; Lounge; Open Plan Kitchen/Family/Dining; Utility Room; Shower Room and Bedroom/Study. The first floor accommodation would comprise: Hall; Master Bedroom with En suite Dressing Room and Shower Room; Three Further Double Bedrooms; Bathroom. Details of plans can be viewed on Aberdeen City Council website reference P140765. 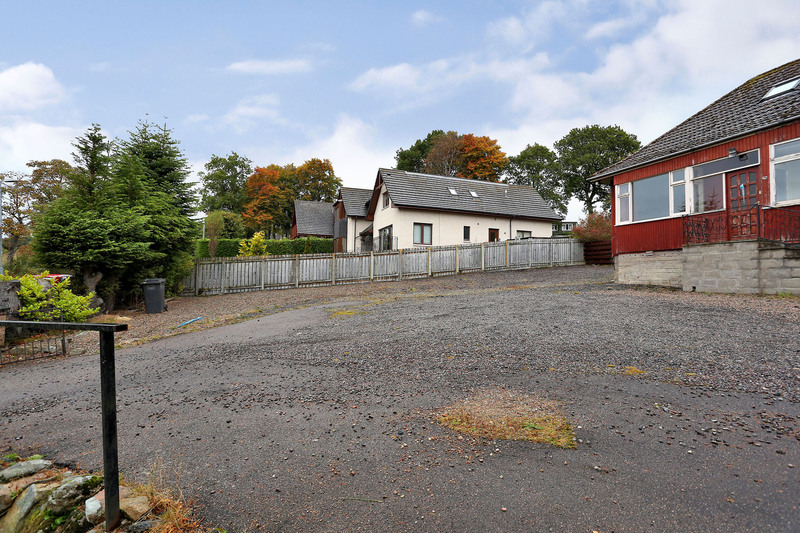 Location Milltimber, a prestigious west end residential suburb is within easy commuting distance of Aberdeen and the airport. As Europe's oil capital, it has a wealth of amenities, with air, sea and land links to all parts of the country. Good local schools are in the area including Milltimber Primary School and Cults Academy and there are a number of private schools including an International School in the city. A regular bus route runs along North Deeside Road with links the city centre and thereafter to all parts of the city and suburbs. 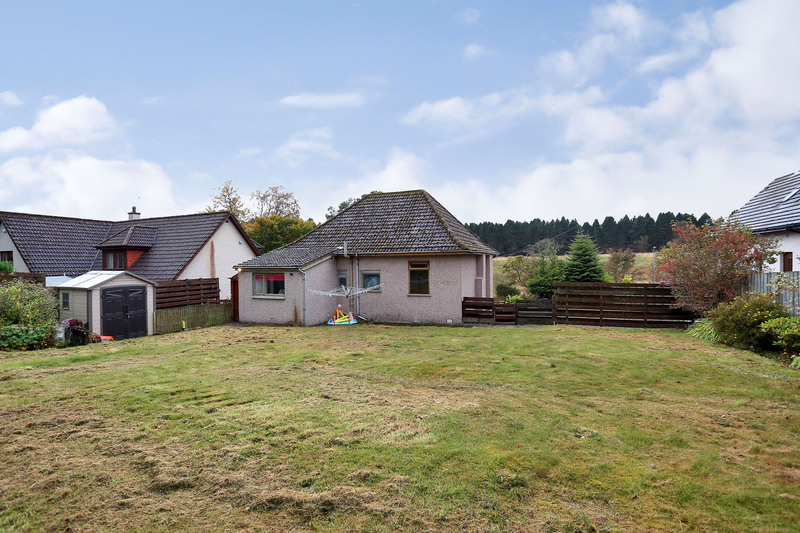 Milltimber is at the gate to Royal Deeside and convenient for a choice of outdoor pursuits including walking, hiking, fishing, ski-ing and golfing. 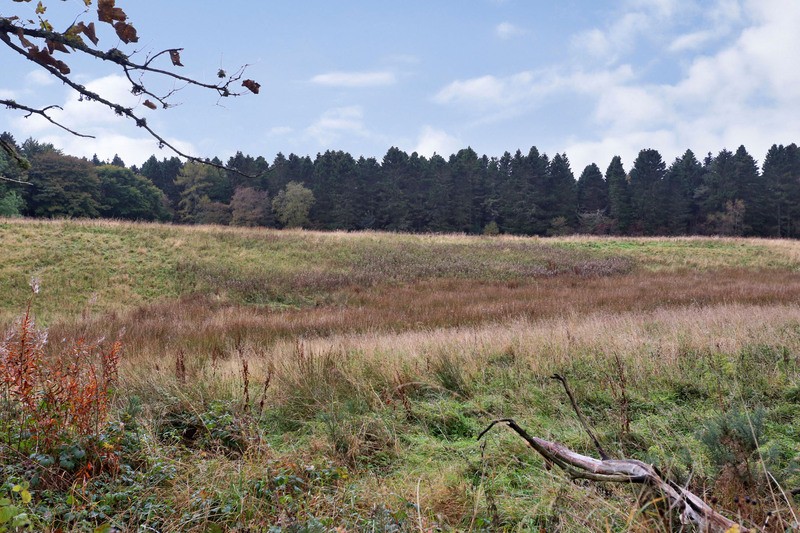 The property has easy access to the new Aberdeen bypass (AWPR) making easier and quicker access to other parts of the city and suburbs. Directions Travel west along A93 North Deeside Road to Milltimber. Turn right into Contlaw Road and No 62 is located on the right hand side. Services Mains water, drainage, electricity, gas and telephone.